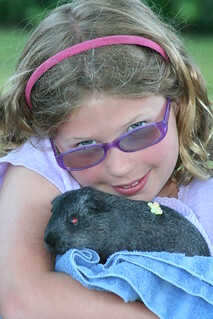 Children brought their pets to the library for our annual Pride Day Pet Show. 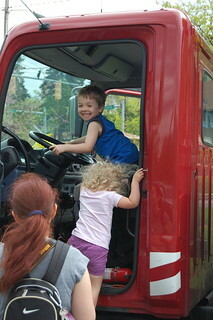 As part of Pride in Library Day in Stow, we held a treasure hunt for young patrons. 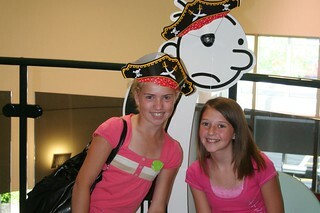 They had fun searching the library for clues to the treasure, and also entering to win a $50 prize! Children brought their teddy bear to the library for an evening of bedtime stories, songs and snacks. 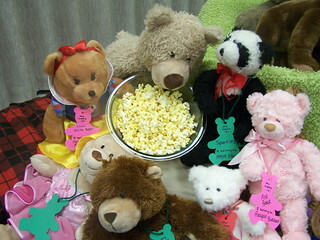 The teddy bears stayed at the library for a sleepover and were picked up the next day. 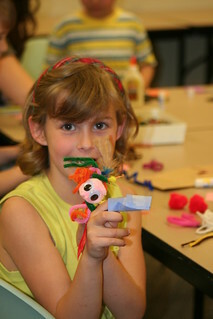 Students in K-4 put on a puppet show for preschoolers, and then everyone got to make their own puppet to take home!